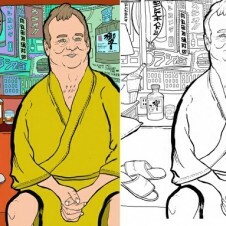 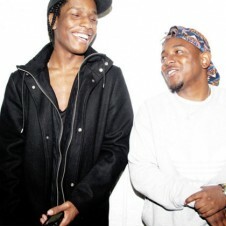 In case you're over coloring in Bill Murray's hairy chest or Ryan Gosling's dreamy eyes, Bun B and Shea Serrano have a slew of rappers to get artsy with. 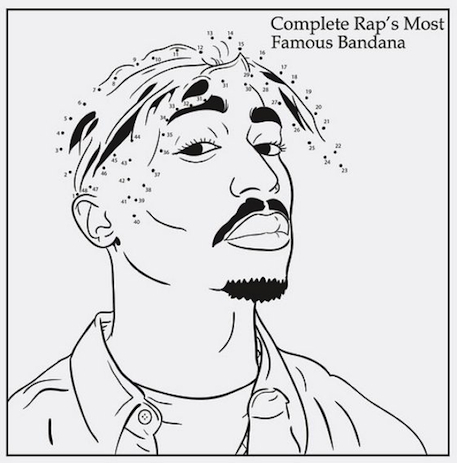 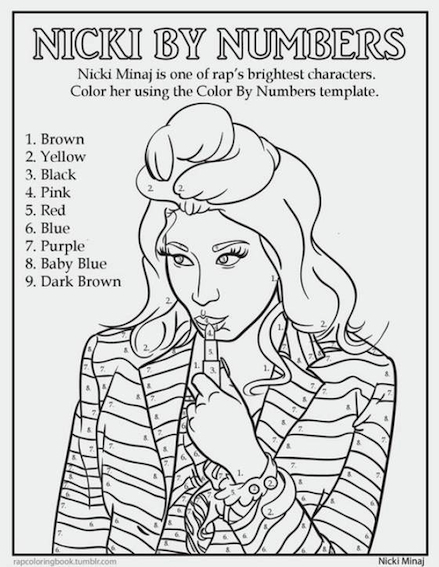 Bun B’s Jumbo Coloring and Rap Activity Tumblr is exactly what it sounds like--an ongoing feed of hilarious printable rap-inspired activities like color-by-numbers Nicki Minaj and fill-in Drake's eyebrows. 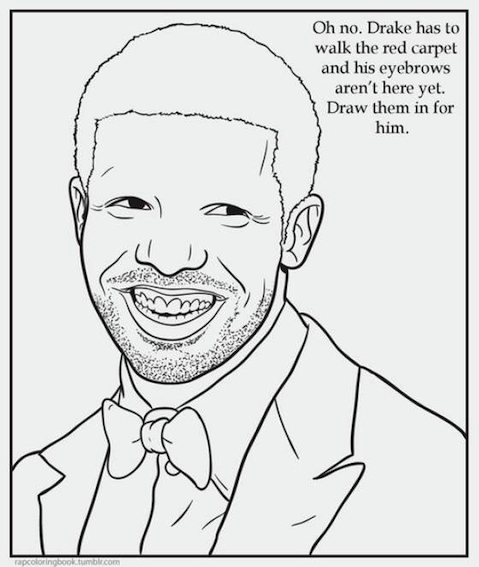 Vulture is suggesting printing and pairing with crayons for a holiday present but maybe the UGK rapper will capitalize on his genius and have a buyable book ready for the holidays. 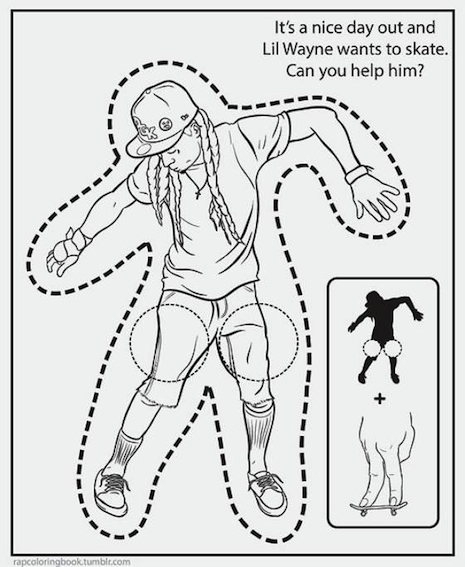 How 'bout it, Bun? 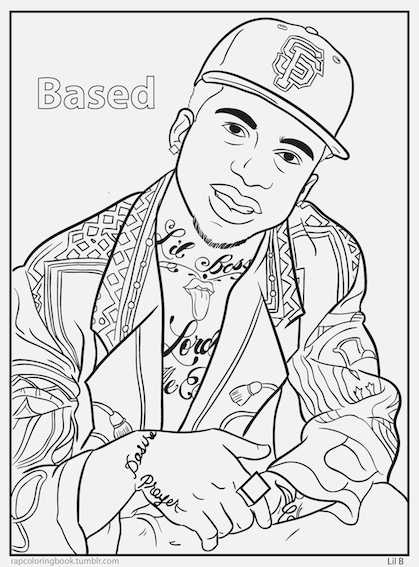 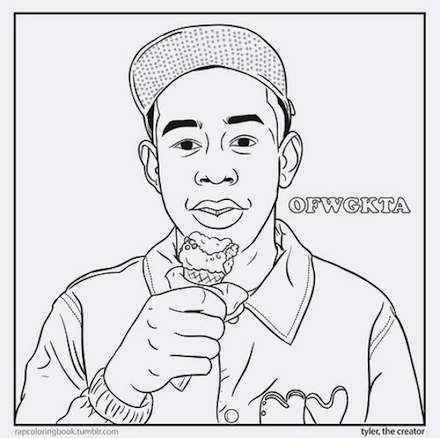 See more of Bun B’s Jumbo Coloring and Rap Activity Tumblr pages below.